The paperback version of Devious Tales would make a great stocking stuffer for those friends and family who love short stories with a bit of a surprise ending. A collection of twelve dark short stories about revenge, lust, love, money and murder with a twist. My thanks to author Carol Balawyder for the wonderful review of DEVIOUS TALES, my short story collection. There’s a saying in writing: make every word count or at the very least have every paragraph/scene be relevant. This can be argued, especially for the novel where there is room for sub-plots and leisure strolls through gardens and having tea with a favorite aunt. Not so for the short story. Short stories are (generally) tight, concentrated and condensed. 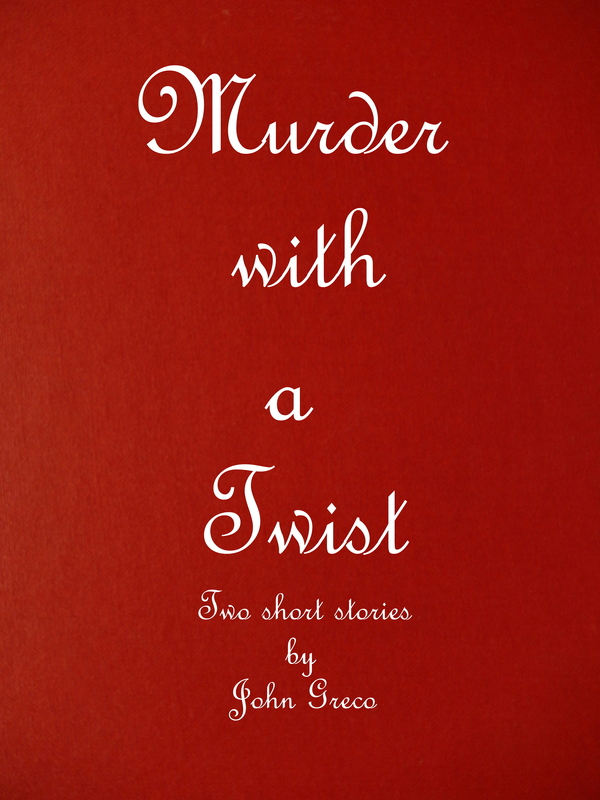 John Greco’s latest collection of short stories, Devious Tales has all the technical markings of this form and Greco skillfully merges his skill as writer and photographer in these twelve snapshots of life. His stories are also highly influenced by his passion for noir film and fiction. His short story Late Night Diner reminded me of the rural diner in James Cain’s The Postman Always Rings Twice and I immediately associated his story The Organic Garden to one Stephen King could have written because of its macabre and conniving ending. My latest e-book, Devious Tales: 12 Short Stories is now available on Amazon. Just click on the image below.